Home » Stainless steel sheet » Life span of low slope roof ? Life span of low slope roof? How low is low and what are you proposing to cover it with? 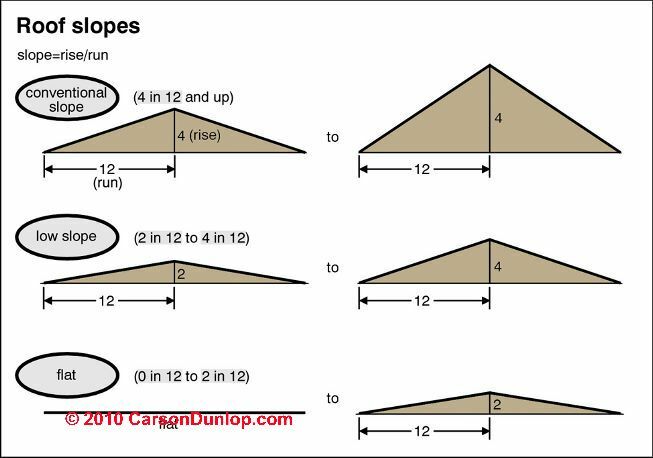 If you want to go below 2:12 slope,say to 0.5:12, use raised rib metal roofing. Properly installed, it will have a useful life in excess of 25 years. The best performance of all at any slope uses standing seam roofing. SSR has no exposed penetrations through the metal. The limitation on life span is in the paint used to apply color. There are standing seam roofs over 100 years old that are still weather proof. 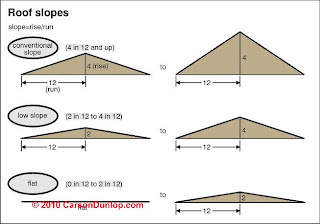 If you propose to use roll roofing, which isn't recommended below 1:12 slope, I wouldn't count on more than 10 years.